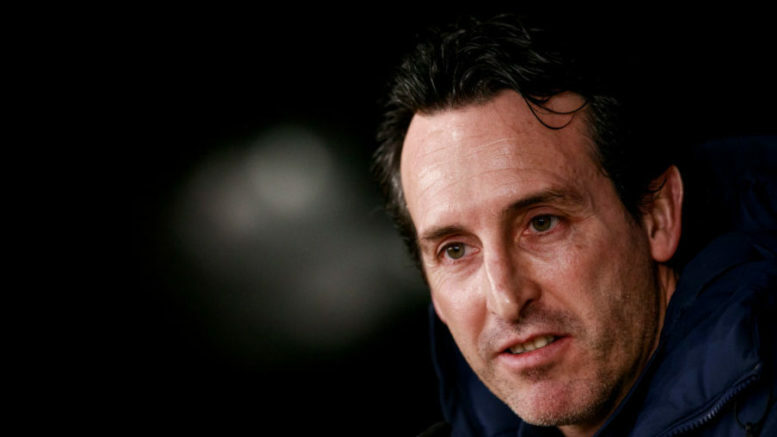 Unai Emery has been given more news to worry about ahead of the important trip to Brighton in the Premier League on Wednesday. The Gunners were helped by a double from Pierre Emerick-Aubameyang on Saturday as they defeated Burnley 3-1 at home in a fairly tough affair at the Emirates stadium. Arsenal went into that clash with many injury concerns as the likes of Danny Welbeck and Rob Holding, who are ruled out for the season, joined several key players on the sidelines. One man who has been in and out of the Arsenal starting eleven this season is Henrikh Mkhitaryan, a player who arrived at the club as the man to replace Alexis Sanchez. The Armenian international has not been in great form yet in his Arsenal career but he remains a very key player in the squad. Thus, it was certainly a blow to Emery as the club confirmed on Monday that Mkhitaryan will be spending at least six weeks out due to a new injury. Be the first to comment on "Breaking: Huge blow as another Arsenal superstar suffers MAJOR injury ahead of Brighton match"